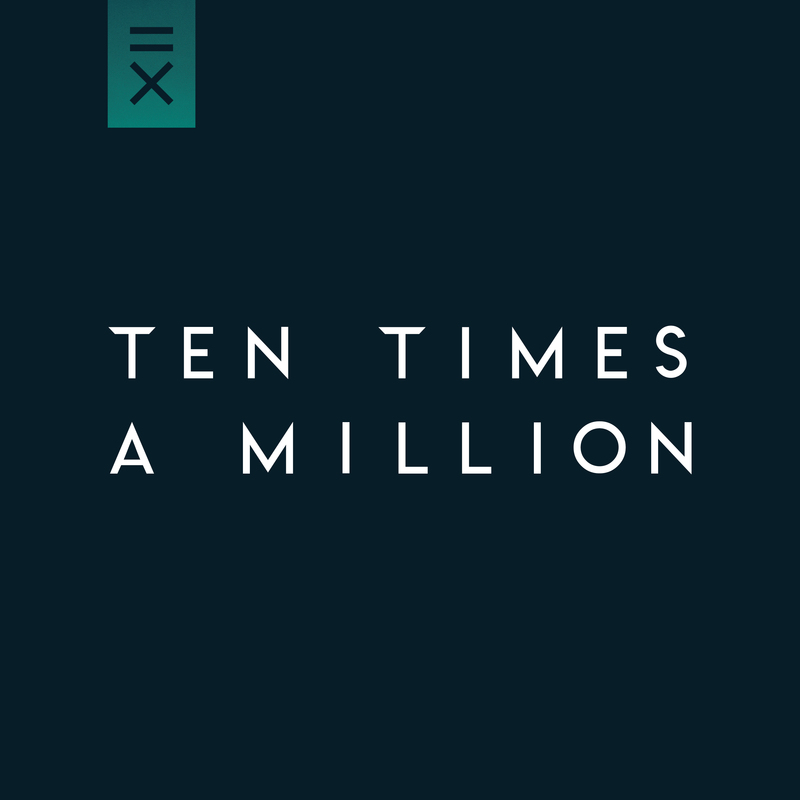 Ten Times A Million is a Dutch/German alternative rock band, formed in 2012. The five-piece generates a distinctive sound, contrasting soft cinematic moods to euphoric mania. Their musical style and modern production can be compared to the likes of Queens of the Stone Age, Arctic Monkeys, Foo Fighters and Royal Blood. This EP was recorded at the legendary Air Studios in London, in collaboration with producer Julian Emery (Gavin DeGraw, Nothing But Thieves and others) and engineer+mixer Adam Noble (Nothing But Thieves, Placebo and others). Under their previous name Mandrake’s Monster, the group played numerous live shows, including an aftershow slot for the Red Hot Chili Peppers and several showcase events such as ‘‘The Global Rock Summit’’ in Los Angeles (USA) and ‘’Eurosonic/Noorderslag’’ in Groningen (NL).